Blood, guts, cannibalism. 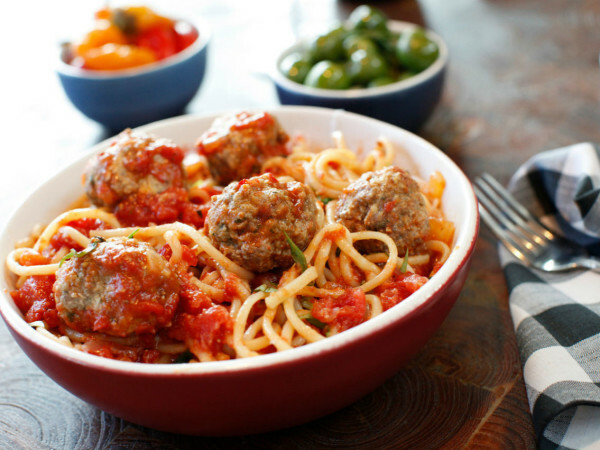 It sounds like the perfect ambience for lunch, right? 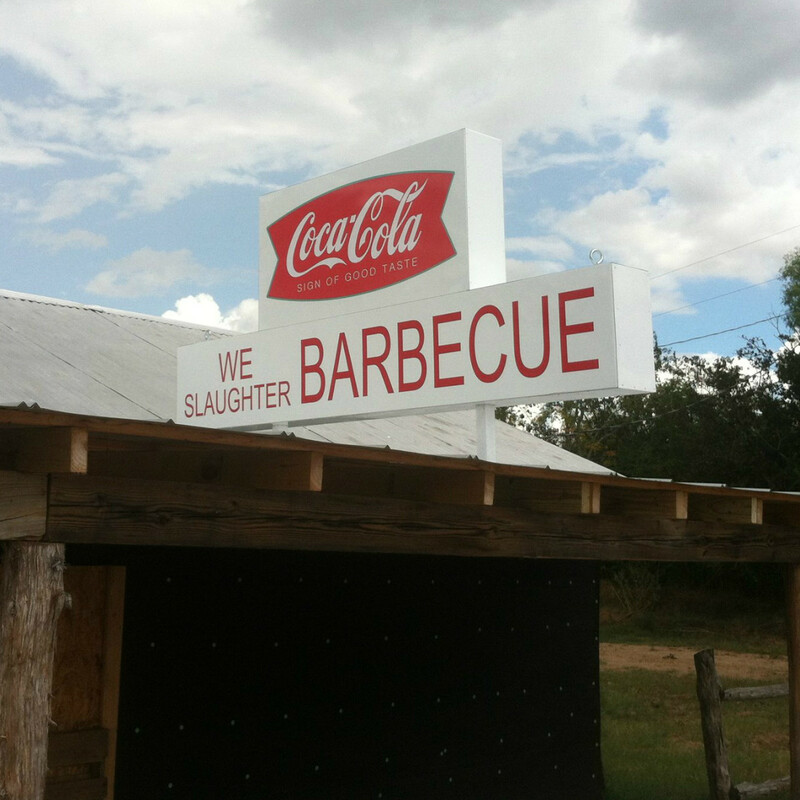 You'll find it all when a Texas Chain Saw Massacre-themed barbecue joint and resort opens outside of Austin. 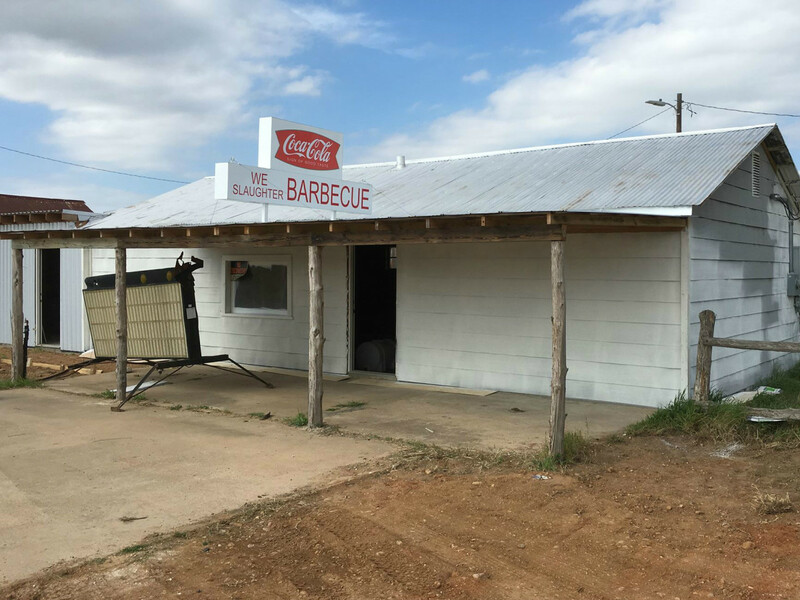 Texas Chainsaw Massacre Gas Station, opening in Bastrop, is located on a filming site from the original 1974 slasher flick. Director Tobe Hooper shot the entire film in Central Texas and used the dilapidated building as the "Last Chance" gas station in the film. 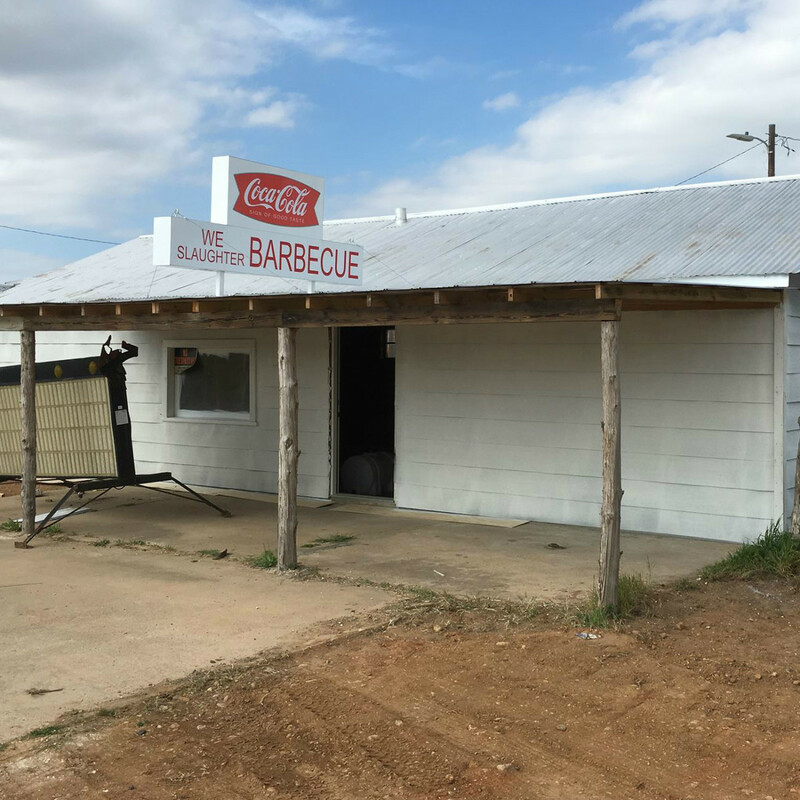 Ohio ex-pat (and movie lover) Roy Rose purchased the rundown property a few years ago with the intent of turning it into a mecca for Texas Chain Saw Massacre buffs and horror film fanatics. 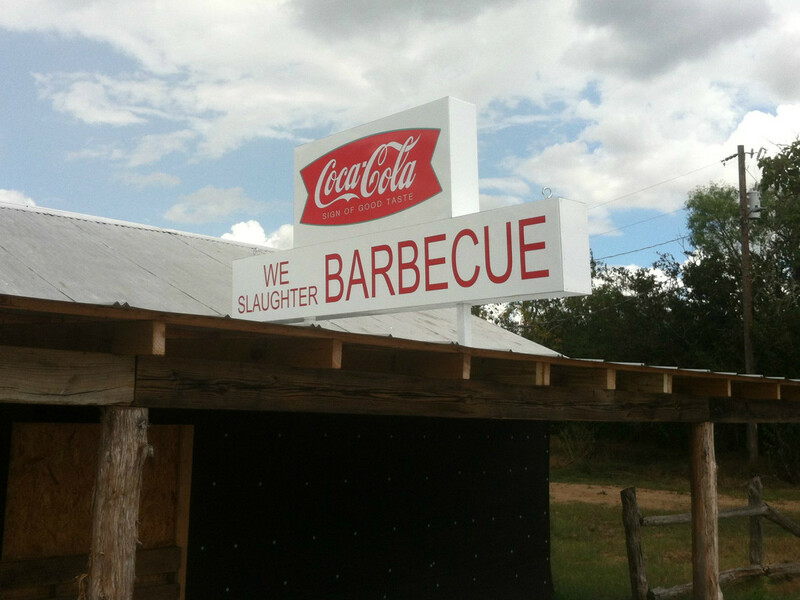 The scary destination will feature the cleverly named We Slaughter Barbecue restaurant as well as a merchandise store and entertainment area. 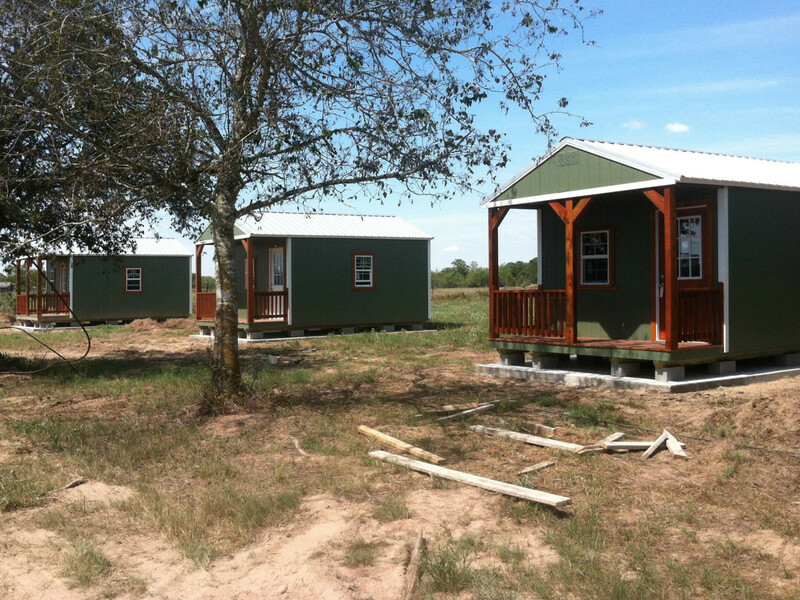 Extreme fans can even up the ante and spend the night in one of four newly built cabins. 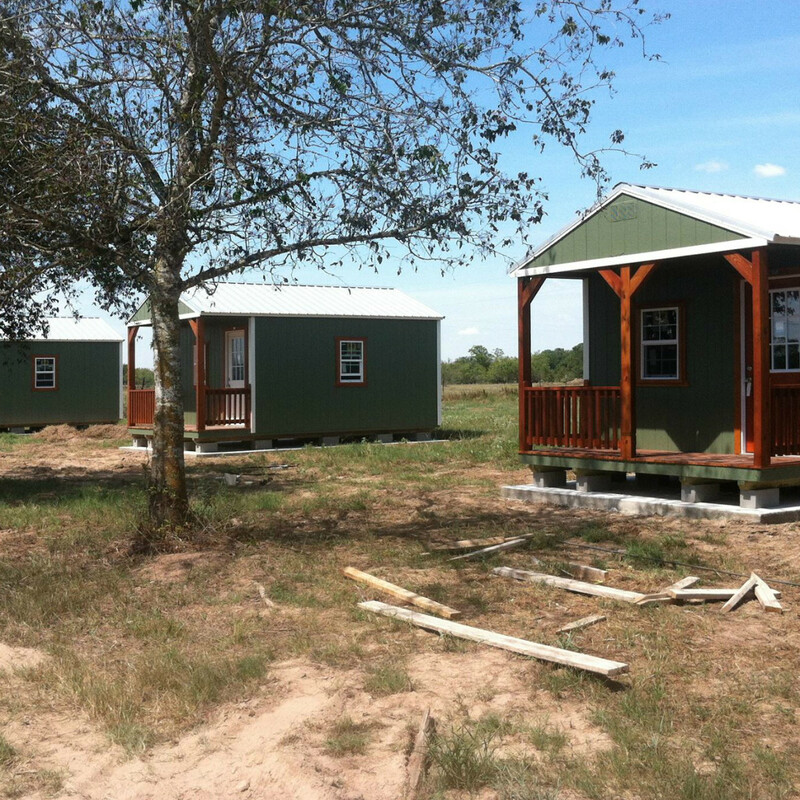 "It'll be a safe and fun and scary place for families and everybody to come and have a good time," Rose told KXAN. 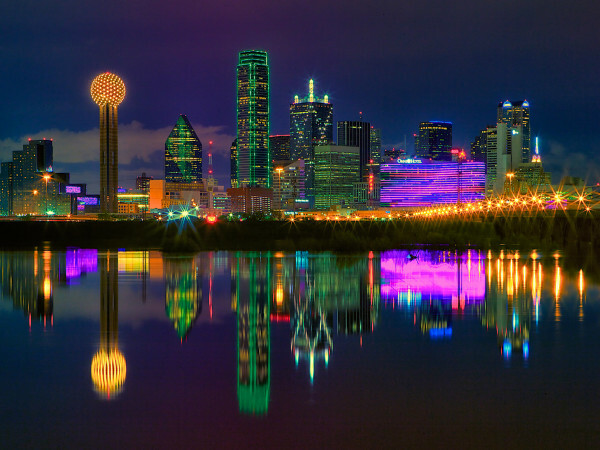 An exact opening date for the horrific destination has not been revealed, but a Facebook announcement alludes to mid-July.